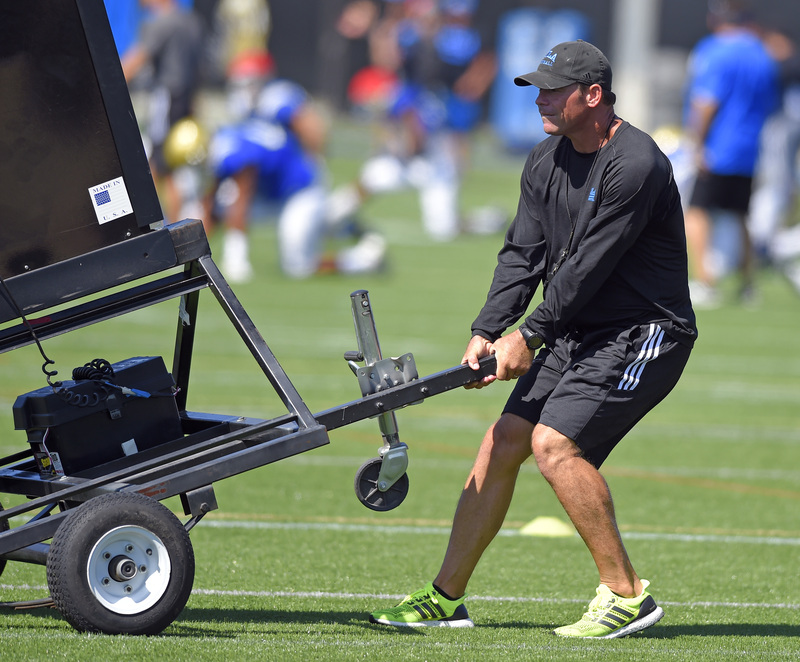 This entry was posted in Football and tagged spring football, UCLA football by Jack Wang. Bookmark the permalink. Owns I didn’t know you frequent Bruin blogs. Far out! And the best part is, the moderator doesn’t delete his posts! It feels like being sent into the twilight zone. Owns on a UCLA site. It’s unreal. JO has no place to go.